Vehicle theft is a pretty big concern across the country and with the number of cars and two-wheelers increasing the number of theft has also raised. Several times, it has been reported that cars and two-wheelers get stolen despite being locked. 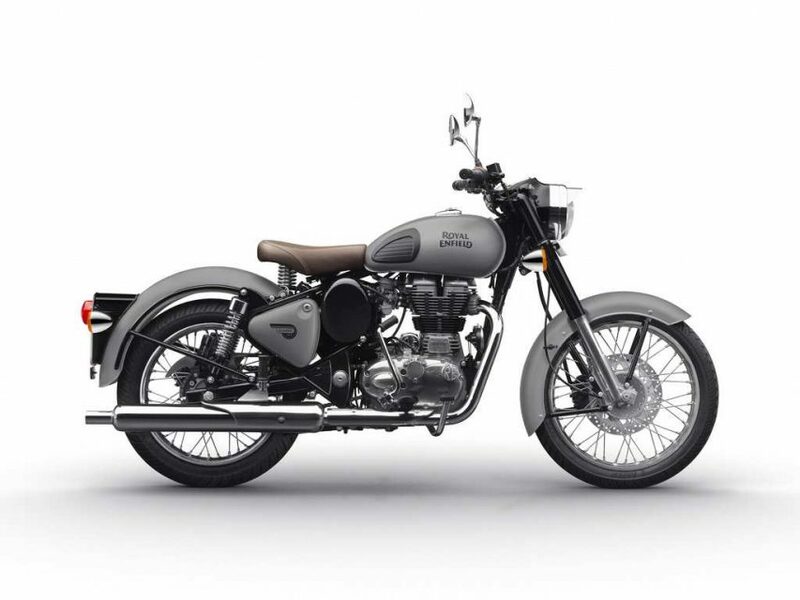 Speaking about the two-wheelers, Royal Enfield machines draw the thieves as they are expensive toys and here we have a video that shows a thief explaining how a Royal Enfield Classic 350 gets plundered. As the thief explains the stealing process to the police, he shows that he doesn’t need a key or any tool at all. The handle lock can be broken using little bit of muscle power. Not only that, the thief also shows how he doesn’t need any key to start the engine. He just pulled the battery, ignition and starter wires and hotwire the motorcycle. Also, it appeared that the thief doesn’t need an accomplice to steal a motorcycle, as it’s not very tough for him. So, as it appears, starting the motorcycles and stealing them are no big deal for the thief. As he demonstrates in the video, it quite looked like a copybook process available online. 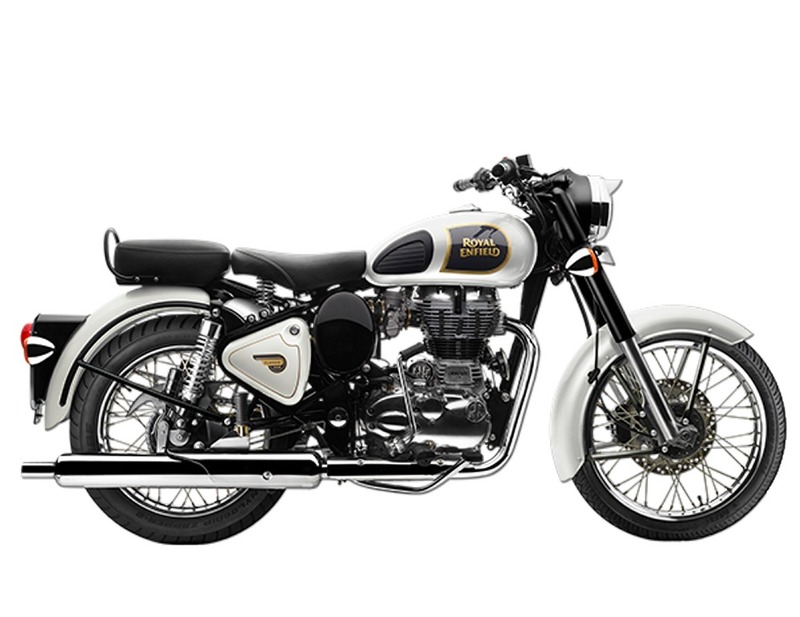 Considering the fact that Royal Enfield Motorcycles don’t come equipped with advanced modern technologies, it is easier for the thieves to steal these machines. However, it is not that the carjackers and two-wheeler thieves are unable to steal the advanced technology equipped modern machines. Not very long ago, we reported about Jeep Wrangler SUVs being stolen in USA using laptop and several other gadgets. They were hacking the in-car systems swiftly stealing the SUVs without any trouble. As the automakers are improving the technology, the thieves too are working on counteracting them to improve their skill to steal the high end vehicles. We urge you to park your precious vehicles wherever you go at an appropriate place and have an eye out because sometimes what deemed to be the safest places are not safe enough.